Medy Beauchane began his workers' compensation journey in a law practice specializing in representing injured workers. He worked as a Hearing Representative until passing the bar in 2003. In 2005, Medy took on his first job as a workers' compensation defense attorney, and realized the defense practice was more in keeping with his personal philosophies relative to the workers' compensation system. In 2012, Medy worked with the WCAB to establish and maintain a WCAB presence in Chico. 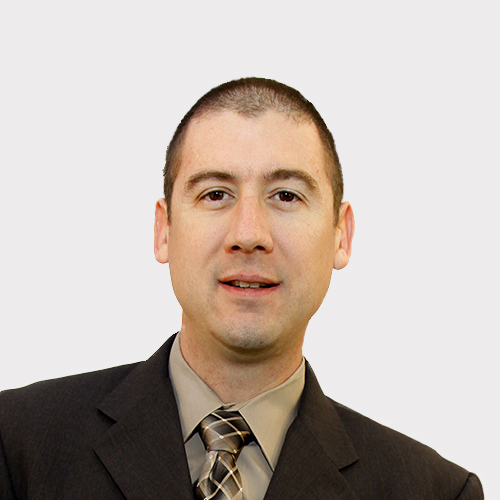 He became a certified specialist in workers' compensation in 2013, and manages the Mullen & Filippi office in Chico. In 1992, Medy began attending Butte College earning recognition and certification in Pre-law studies. In 1997, he enrolled at Cal Northern School of Law and completed a four year Juris Doctorate program. Medy is a member of the State Bar of California, licensed to practice before all State and Federal Courts. He is the Bar Liaison for the Redding WCAB Chico Satellite, working with the Board and presiding judge to maintain the integrity of a regular WCAB calendar and presence for Chico and the outlying areas. Every day I'm learning new things. The beauty of the workers' compensation system is that nothing is static, and this area of law - more so then any other in which I have worked - expands and contracts with daily developments and interpretations. You can never grow bored in this arena, because what you understand today about the law may very well not be the holding on an issue the next day. We, as practitioners, have to grow, learn, and flex with each new decision or statutory development and still deliver best results for our clients. I enjoy that challenge.